Teachers do a lot for their students and these students should make sure that their teachers know they are grateful for everything that they do. Finding thank you gift ideas for teachers can be somewhat difficult because it is hard for students to understand what their favorite teacher likes, but the following are some of the best thank you gifts for teachers. They let the teachers know the student is appreciative and gives them a generic gift that nearly everyone who does anything in a school can appreciate. 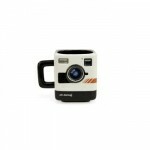 Mugs make great thank you gift ideas. 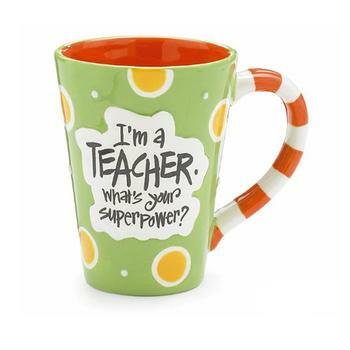 A mug that states, “I’m A Teacher, What’s Your Superpower” will give a teacher something to drink morning coffee out of while letting everyone know what they do on a daily basis. It brings to mind all of the work that a teacher does and lets others know that their students are appreciative of what they do. Teaching sometimes requires super powers and this mug will let everyone know that the teacher has the right skills for the job. Even people who do not drink coffee will appreciate a mug that they can fill with soup, ice cream or even let sit out filled with candy. Figurines make some of the best thank you gifts. They are a constant reminder of the appreciation of students and can be placed in the home where they will always be seen. 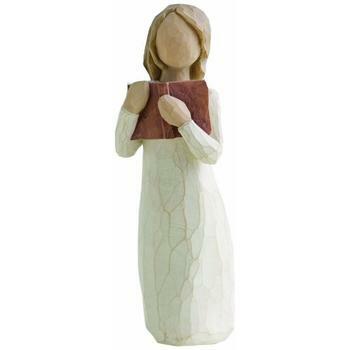 The Willow Tree Love of Learning figurine highlights the special bond that is between a teacher and a student. 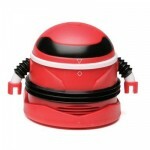 The favorite teacher in your life will look at this figurine and will always remember what a great student you were. Willow Tree figurines are popular among collectors and can add great aesthetic appeal to any room, whether it is a dining room or a classroom. It is important that teachers have a nameplate on their desk so all of their students will know how to spell their name and what it is. A desk name plate is not commonly given by public schools, so teachers sometimes have to buy their own. 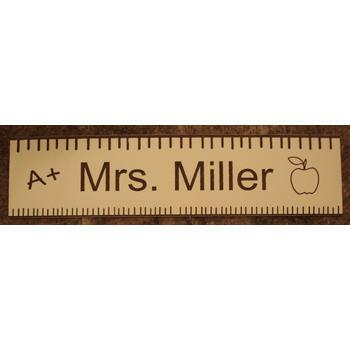 This makes a great thank you gift, especially for new teachers who may not have purchased their own nameplate yet. Nameplates can be simple and elegant or they can highlight the fun teaching personality with fantasy fonts and exciting colors. Choosing the right nameplate is easy when you know the type of personality your teacher has. A watch is important for nearly anyone to have, but can be especially important for teachers. 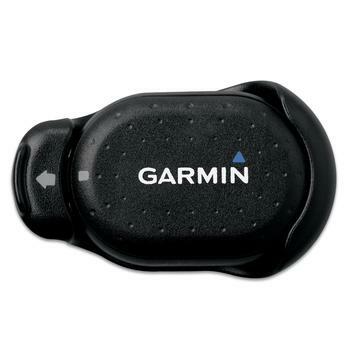 They will have a constant reminder of the time, will be able to know when class is over and can even use it for fun daily activities. 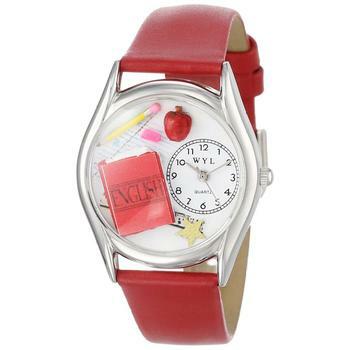 An English teacher whimsical watch is fun as well as functional. It will remind the teacher of the time while also reminding them why they became a teacher in the first place. This is much more than a thank you gift because it allows the teacher to have something that will constantly use on a daily basis. 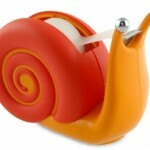 Choosing a thank you gift for your teacher does not always have to be a difficult task. Your teacher will probably be grateful no matter what you get him or her, but they will be even more grateful if you tailor the gift specifically to the things they do for you. 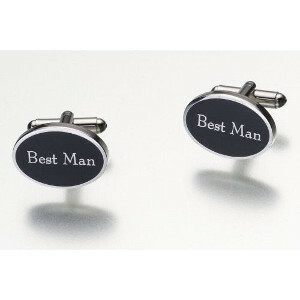 Gift shops and online stores always have great ideas for finding the perfect thank you gift for a teacher. 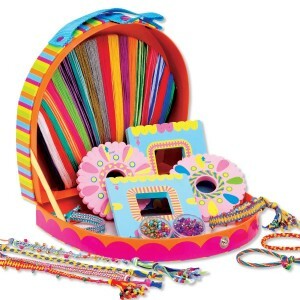 No matter what gift you choose for your teacher, be sure it is something that he or she can use and something that will remind him or her of you.